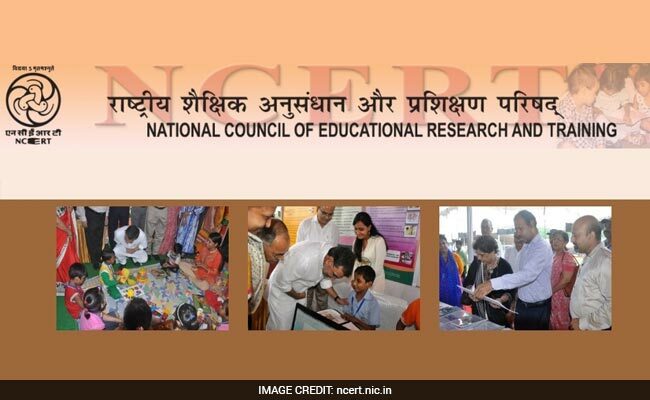 New Delhi: The Central government has proposed National Council of Educational Research and Training (NCERT) Bill, 2017. The draft bill proposes to declare NCERT along with its constituent institutes as an Institution of National Importance (INI). The government has put up a notice on MHRD official website for information of common public and notifies that the draft bill will be taken into consideration on or after the expiry of thirty days from the date of notification on the website. The aim behind declaring NCERT and Institution of National Importance is to promote quality in research and training in the field of education.